Noise and vibration control products crossing various industries. From aircraft and automobiles to consumer products and electronics, our experience in this field coupled with our extensive design, engineering and testing capabilities, ensure that the solutions we deliver provide the maximum in value, performance and manufacturability. 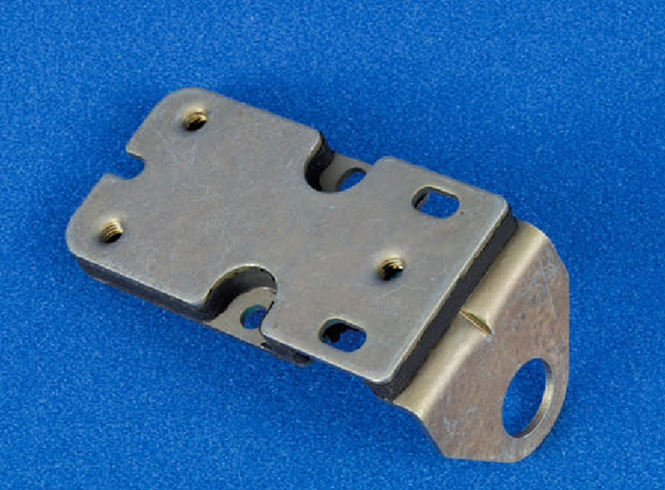 Our products are available in both prototype and production forms. These products are manufactured and distributed world-wide through our material and manufacturing partners. 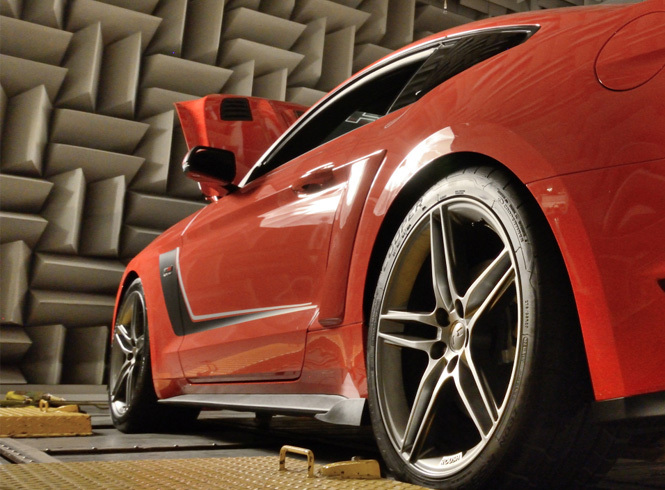 We specialize in damping adhesives, damping foams, rubber materials, and tuned mass dampers. 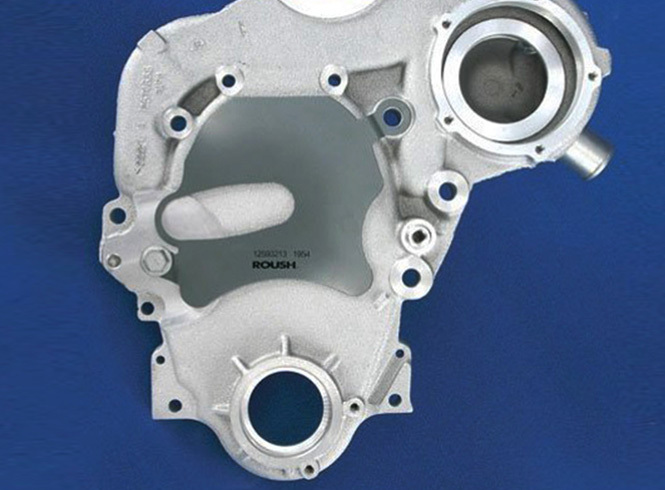 Roush has a wide selection of product development tools such as Roush Predict™, Roush Quest™, Roush VEM™, and Roush TMD™. Rubber based solutions (isolators/bushings/grommets/seals) for a wide variety of noise and vibration control problems. 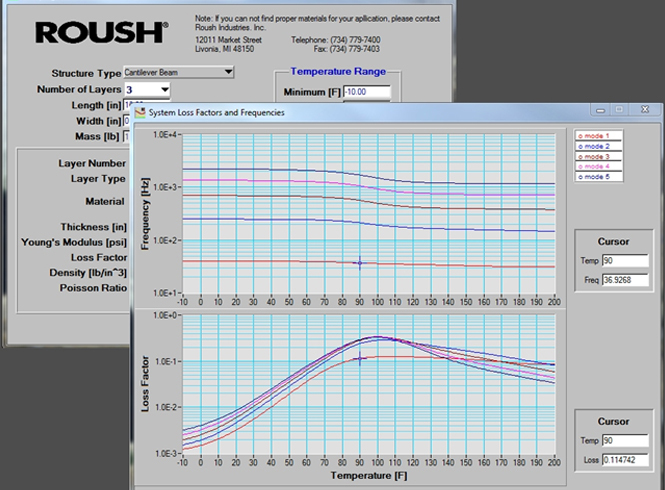 Companies look to Roush’s analytical procedures and experience to resolve complex noise, vibration and harshness (NVH) issues.